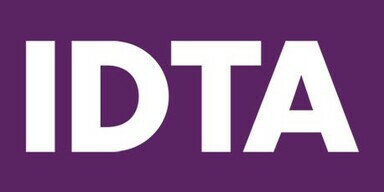 The Prima Ballet and Performing Arts Academy in Washington and our sister school in Consett are the only dance schools in the area to offer both Royal Academy of Dance (RAD) and International Dance Teachers Association (IDTA) examinations. Tuition is offered to boys and girls ages 18 months to professional standards, in a wide range of dance subjects. 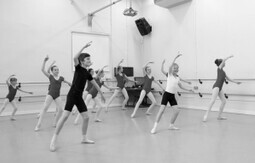 Whether a pupil or student wishes to perform in the 'West End' or just dance and excercise for fun, Prima offers the best training available by highly qualified instructors to help individuals achieve their personal goals. We provide a full range of dance subjects for pupils from 18 months to professional standards, in a safe and secure environment.